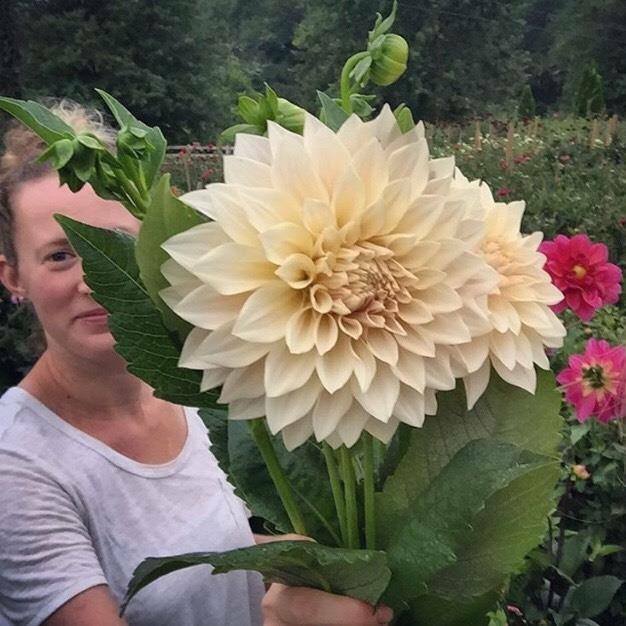 Amy’s feelings of disillusionment with capitalist systems led her to explore organic farming and Earth-based living several years ago. Her life has taken on new meaning ever since. She joined the Wild Abundance team in January 2018 as a social media marketer and has found great joy in working to empower others to live more natural, mindful lives. By reconnecting with the Earth and with each other, we can reclaim our sovereignty and rediscover our shared humanity. Amy is excited to support Wild Abundance in its mission to teach and embody these values. 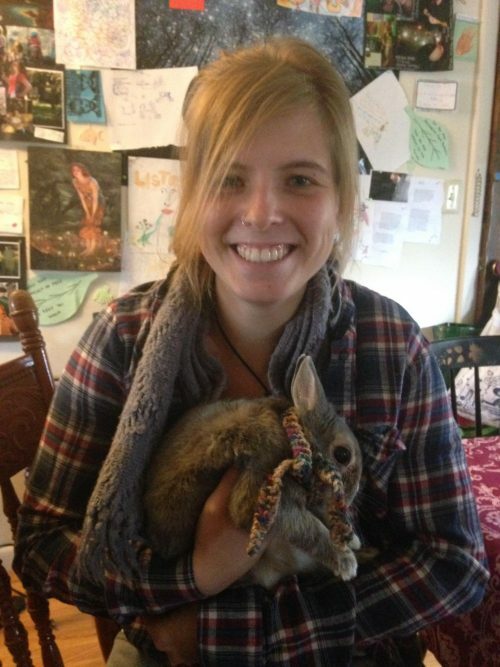 Natalie is the founder and director of the Wild Abundance. 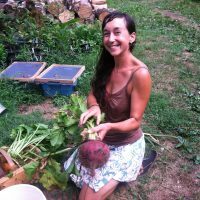 She’s passionate about teaching and sharing skills that are essential for living harmoniously within the natural systems of the earth. She and her family live at the Wild Abundance homestead campus in the Southern Appalachians. 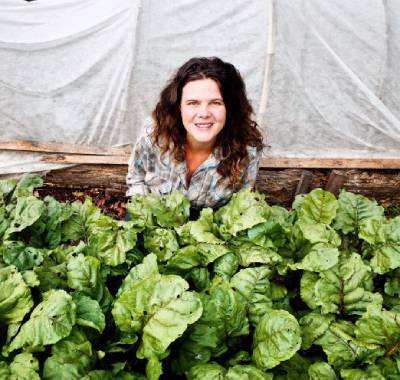 Natalie spends her time harvesting in the wild, building, gardening, planting, putting up food, growing, teaching, connecting with the community, and playing with her daughter. Amidst all of this she’s constantly scheming about how to introduce more people to Earth-based living, while worshiping the beauty around her. She teaches at the Chestnut School of Herbal Medicine, the Maps meet and Earthskills Rendezvous, and has given talks at FSU, Southern Adventist University, Tulane University, Ohio University, Vanderbilt University, Western Washington University, and many other places. Natalie was also featured in Morgan Spurlock’s documentary Freedom in America and appeared in the National Geographic series: Live Free or Die, in an episode titled “Butchers and Builders.” Natalie holds a B.A. in ecological agriculture and, more importantly, has studied with teachers who have deeply enriched her perspective, including Juliet Blankespoor, Margaret Mathewson and Frank Cook.